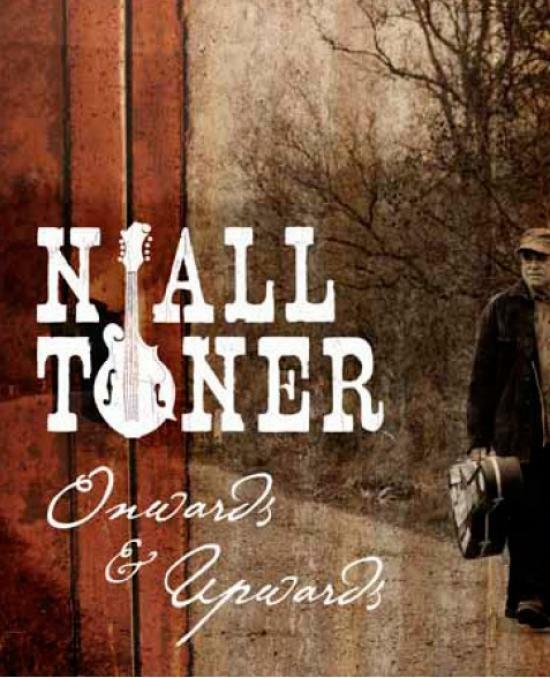 Irish singer, songwriter, bandleader, and broadcaster Niall Toner has had a strenuous week at IBMA's World of Bluegrass 2012 and is about to face a three-week tour in Tennessee, North Carolina, and Virginia in support of his new CD Onwards & upwards on the Pinecastle label. 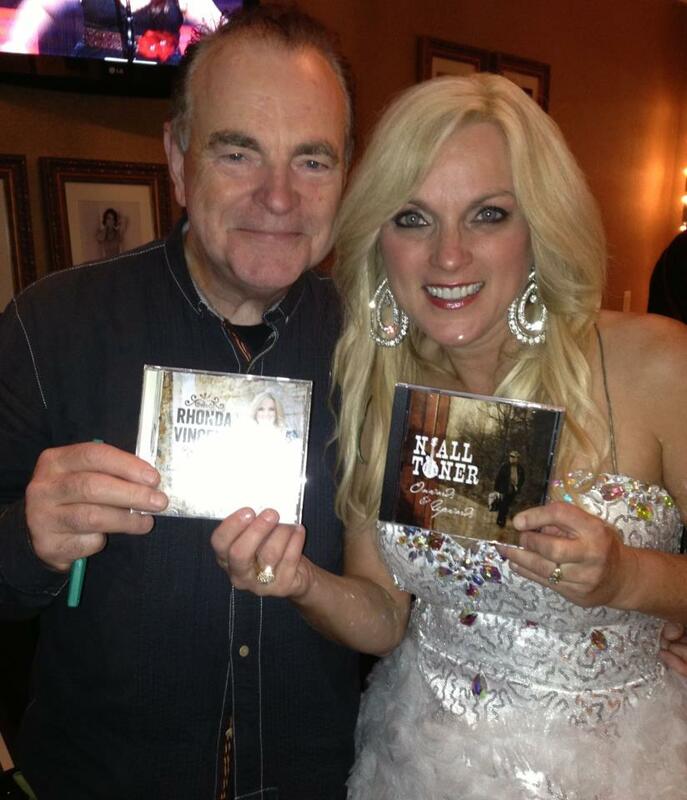 Here is evidence of his hard work: left, swopping CDs backstage at the Grand Ole Opry with Rhonda Vincent (source: the official Rhonda Vincent Facebook); right, endorsing the slogan 'You can never have too many guitars' (source: the Mountain Music Entertainment Facebook). More recent news of Niall is on the Bluegrass Ireland Blog. Believe me, folks; it is a dream comin' true to be part of the real bluegrass world. While I write these lines Sam Bush is crossing the room and smiles back to me. 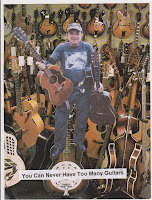 I'm a bluegrass musician and that means a big thing to me. In no small way, three European acts are responsible for helping the overall 'High-Tide' momentum. Ireland’s Niall Toner and I Draw Slow, along with Germany’s Covered Grass, each did what they do to best and set the bar of excellence up several notches... Hats off to Germany and Ireland for sending their best. Read Brian's full text here. Niall Toner was assisted in his set on stage was assisted by Konrad Liddy, bass-player of I Draw Slow, and Martino Coppo, EBMA board member and mandolinist/lead singer of Red Wine (I). An interview by John Lawless with Louise and Dave Holden of I Draw Slow has already appeared on Bluegrass Today, and his interview with Niall Toner is expected to appear in the near future. 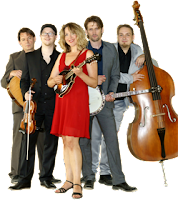 Thanks to Emily Amos of Compass Records for the news that on Thursday night (27 Sept.) the Gibson Brothers, Compass recording artists, won the Entertainer of the Year and Gospel Recorded Performance of the Year awards at the 23rd annual International Bluegrass Music Awards in Nashville, TN. 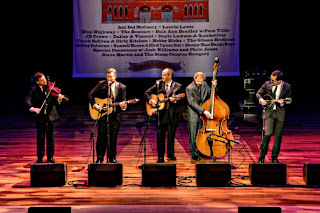 The photo above, taken by Alane Anno for the IBMA, shows them performing a new song, 'They called it music', during the awards show at the historic Ryman Auditorium. Compass Records recording artists were nominated for ten awards, and Dale Ann Bradley won the title of Female Vocalist of the Year for the fifth time. The label now has the largest Celtic music catalogue in the world. 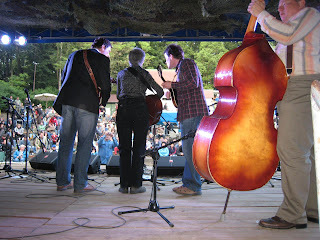 In addition, Rounder recording artists Blue Highway, who topped the bill at the Johnny Keenan Banjo Festival in Ireland a week ago, and will be playing in Germany and the Czech Republic next month, won the Vocal Group of the Year award, together with yet another Dobro Performer of the Year award for Rob Ickes, who has now won it fourteen times. 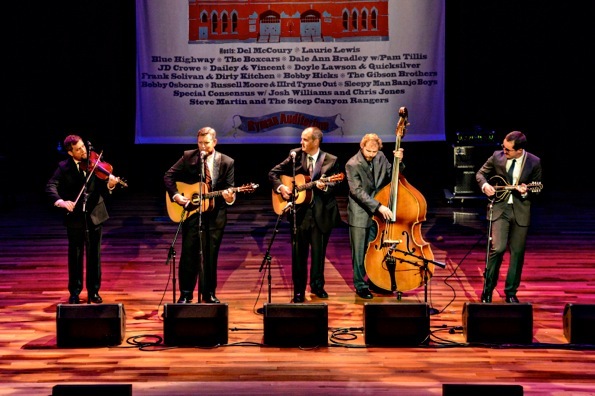 Read the full list of 2012 IBMA awards recipients here. 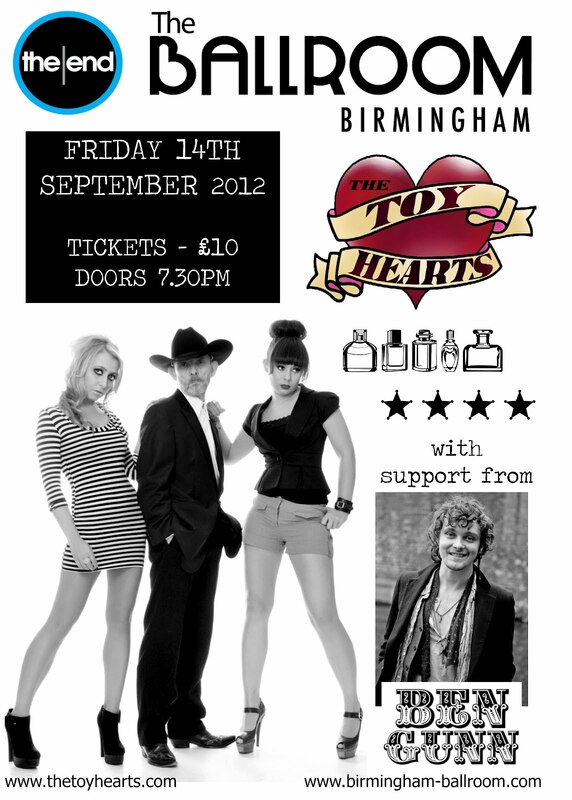 Thanks to GPromo PR for the latest news on the coming tour (10 Oct.-4 Nov. 2012) by the Random Canyon Growlers (photo above) - their first in Britain and Ireland. The Growlers, based in the north-western USA and billed as 'the Rockies’ fastest & finest bluegrass pickers', playing 'hard-driving bluegrass & old-time music boosted by lazer-beam harmonies', can be heard on SoundCloud and seen on YouTube (1; 2). They will be touring in England and Wales (10-28 Oct.) before coming to Ireland for a week. Their lineup will consist of Matt Donovan (bass), Jon Degroot (mandolin, lead guitar, vocals), Matt Herron (fiddle), Brock Benjamin (banjo, vocals), and Jamie Drysdale (guitar, lead vocals). The tour will support their debut album, Dickey ain't got all day, which has received favourable reviews from such magazines as Maverick and No Depression. A month ago, a visitor to the EBMA Facebook page asked whether there would be a bluegrass festival in Spain this year. 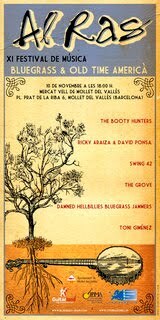 For anyone who is still in doubt, we're happy to announce that the 11th Al Ras Bluegrass & Old Time Music Festival is scheduled to be held at the Mercat Vell de Mollet del Vallés, Pça Prat de la Riba 6, Mollet del Vallés, Barcelona, Catalonia, on 10 November 2012, starting at 18:00. Full details can be found on the festival website; the lineup, as shown on the poster image (left), includes folk, old-time, Hooligan-Grass, Manouche/bluegrass, and more. 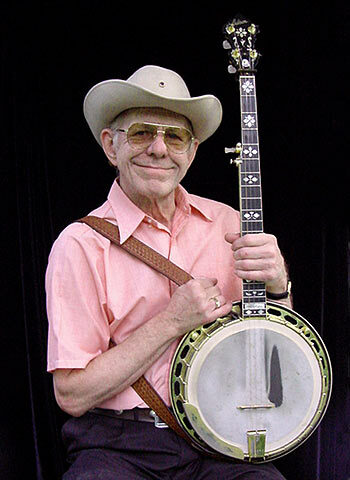 Covered Grass (D) are now installed at IBMA's World of Bluegrass, and their banjoist Volker Fisher is contributing an illustrated blog of their experiences to the Prescription Bluegrass Blog. The first instalment (22 Sept.) tells of their journey from home in Engelskirchen to Nashville via Cologne, Frankfurt, and Dallas; the second (24 Sept.) describes their first two days in Nashville, including a performance at Valerie Smith's 'Dare to be Different' show in Bell Buckle, TN. Photos and brief travel notes in German are also on the band's website, and many photos taken at an IBMA showcase are on their Facebook page. 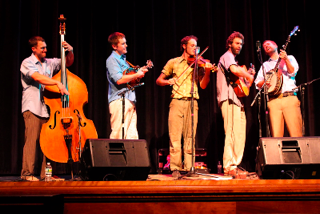 Keep following the Prescription Bluegrass Blog for full accounts of their experiences at the showcase and the rest of their trip to the USA. 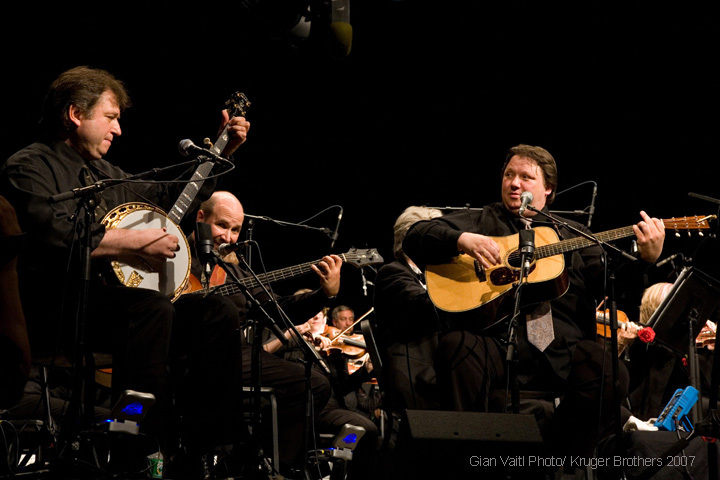 Sami artist Maxida Märak (left), a member of the Swedish indigenous Sami people, collaborates with Sweden's Downhill Bluegrass Band in a musical project blending bluegrass with traditional Sami folk music. Maxida alternates modern singing with the traditional Sami/ Lappish singing, yoik. This single, Mountain songs, contains two tracks, 'The mountain' by Steve Earle and 'East of the mountains' written by Jonas Kjellgren, and is a sample of an upcoming full-length CD collaboration. Mountain songs explores the similarities between the Sami culture's musical expression and the American traditional folk music from around the Appalachian mountains. The mountain has a central role in both contexts, and the mining industry affects the lives of both people and nature on both sides of the Atlantic. The project is primarily a musical project, but has a more serious undertone and can be seen as a contribution to the debate on managing natural resources. 'Criffel Creek' off the (internet) air on 23 Sept. Some of you may have noticed the absence of 'Criffel Creek' this morning (unless you live within ten miles of Dumfries and received it via 107.3FM). The internet service provider to Alive Radio has been asked to rectify the problem and the station should be online again by Wednesday at the latest. Too late for today's 'Criffel Creek', sorry. The next 'Criffel Creek' should go out on 7 October at 10 a.m.-12 noon as per usual and the first hour or so will be given over to the Big Bluegrass Gospel Service to be held in St Ninian's Kirk on Sunday 30 September at 11.45 a.m.-1.00 p.m. 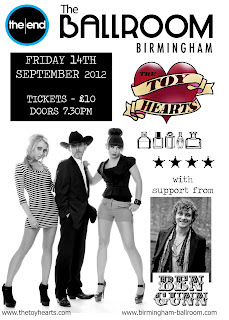 Meanwhile, if you are coming to MMBF 2012 next weekend, please make yourself known and enjoy it. 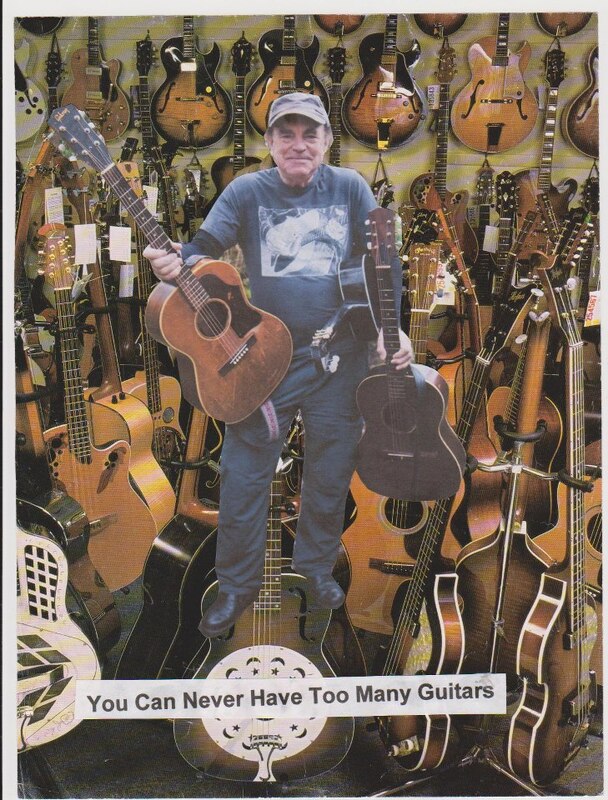 Thanks to Steve Noon of the Eagle Music Shop, Britain's 'leading and most passionate supplier of banjo, guitar, mandolin, and ukulele instruments', for the news that a special event will be held in the Eagle premises on Saturday 3 November - 'Banjo 2012'. Greg and Janet Deering of the Deering banjo company (USA) will be visiting Eagle Music, which is the official worldwide #1 master dealer for Deering Banjos, selling more than any other retailer in the entire world. At the same time, the Kruger Brothers (Jens Kruger, Uwe Kruger, and Joel Landsberg, shown in the above photo) will be at Eagle to give on-stage workshops and an evening concert. 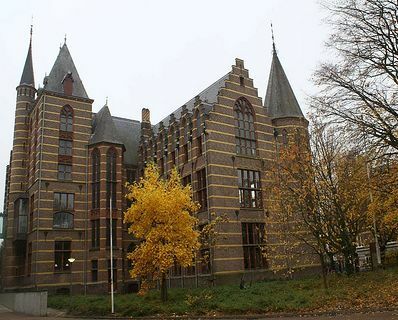 Details of other engagements in Europe for the Krugers will be posted on the EBB as soon as received. Meanwhile, a long letter of appreciation for the life and influence of the late Doc Watson, written by Uwe Kruger, can be read in the September 2012 issue of Bluegrass Unlimited magazine. Bluegrass in Belgium announces that Laurent Eeckhout, of the Namur Picnic Festival), is starting a monthly jam session and concert: 'Have a look at his message and support this wonderful initiative.' The message has been issued in French, Flemish, and English; the English version appears below. 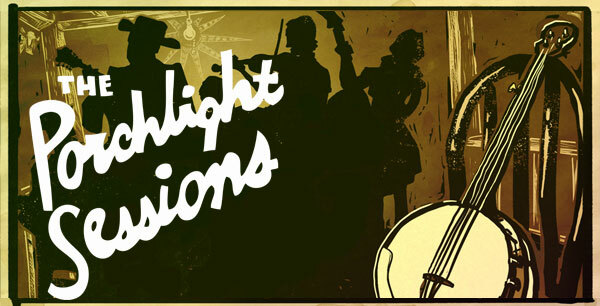 We are happy to invite you to the first 'Mazy Bluegrass, Irish, & Old-Time Jam'!!! When: these musical meetings are scheduled to the last Friday of each month. So the first jam will happen on Friday 28 September 2012. What: The purpose of the jam is to let the musicians to propose tunes to each other, spontaneously, following the feeling of the moment. However, to allow everybody to be comfortable, we will suggest every month five 'standards' pieces of the style which will be certainly played! - More details on our website! Rate: Take part in the jam for a symbolic coin of 2,00 € !!! The latest e-newsletter from the US agency Mountain Music Entertainment gives details of the USA tour schedule of Irish singer/songwriter, broadcaster, and bandleader Niall Toner, beginning later this month. 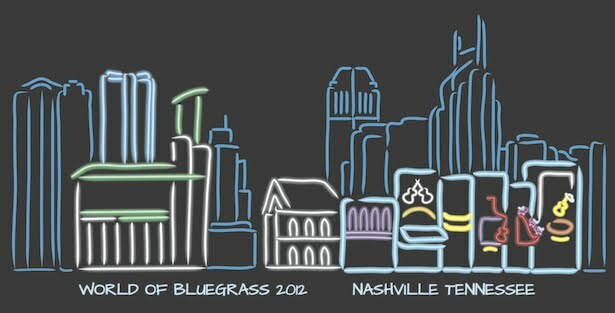 The fifteen scheduled appearances begin with three in Nashville during IBMA's World of Bluegrass week, including the launch of his new Pinecastle album Onwards & upwards, and continue with others at noted venues in Tennessee, Virginia, and North Carolina up to 20 October. Read the full details here. The 11th Johnny Keenan Banjo Festival opens in Tullamore, Co. Offaly, Ireland, seven days from now. In their latest e-newsletter, the organisers send a wide-ranging schedule for workshops, all of which will be held in the conference centre at the Tullamore Court Hotel. 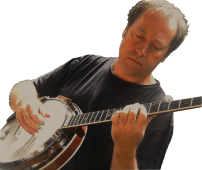 Songwriting workshops are being given by Niall Toner, Tim Stafford, Shawn Lane, and Rick Shea; 5-string banjo workshops by Michael J. Miles (who will also give a performance of his 'Senegal to Seeger' one-man show), Lluis Gomez, and Jason Burleson; flatpicking guitar by Charlie Sizemore; dobro by Rob Ickes; Don Rigsby will give workshops on bluegrass mandolin and on bluegrass and gospel vocals; and Barcelona Bluegrass Band members Joan Pau Cumellas and Robbie K. Jones will give workshops on the mouth organ and the 'Cajon' in bluegrass and Irish music. 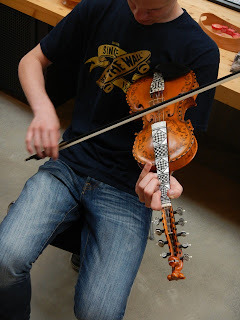 There is a correspondingly wide range of workshops in the instruments and techniques of Irish music, and more workshops may be added to this list. More details - together with the full concert schedule, accommodation and camping guidance, and a list of nineteen venues in Tullamore at which live music is welcome - can be read here. The 7th Miniera Acustica Music Camp at La Corte della Miniera near Urbino in August was a complete success. Students from Italy, France, Belgium, Germany, Switzerland, and Slovenia came to attend music classes and enjoy a relax and family atmosphere (and great food and wine!) in the beautiful rolling hills of the Marche region, near Urbino. This year teachers included the great master flatpicker Russ Barenberg (guitar), Martino Coppo (mandolin), and Henrich Novak (dobro). 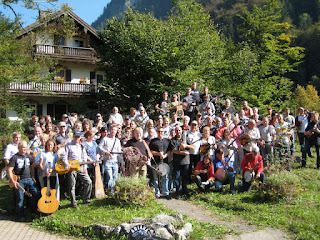 Ronnie Bowman & the Committee (USA) played a sold-out house concert for more than sixty people on 2 August in the Monferrato area (Piemonte region) near Genoa (Genova). The house concert was part of the Arte In Cascina (Art in the Cabin) summer schedule, which included music, comedian, and magician exhibitions in a very nice and old country house, nestled in the mountains near Ovada, IT. We had a pretty good summer in France, with the main events all enjoying success. 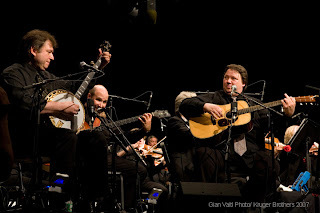 The annual Bluegrass Meet at the Grange Rouge Trad en Fête saw a good number of bluegrass musicians come for the jamming and for the concerts, that included a special 'Banjo Sessions' organised by virtuoso banjo player Gilles Rezard (above left) on Friday evening. It has been announced that this will be the last Bluegrass Meet at the Grange Rouge, because FBMA representative Jean Lacote, who handled the organisation, is moving away. 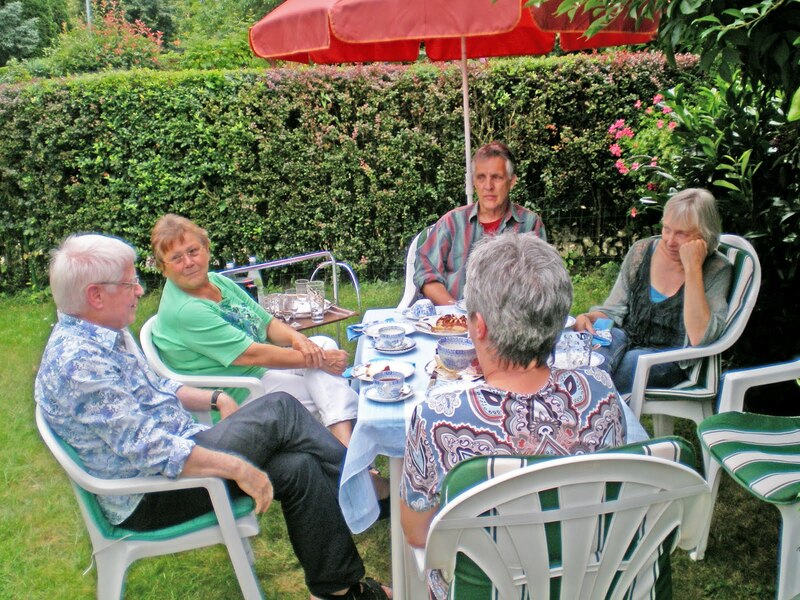 Jeff Tronelle, FBMA chairman and organiser of the Vichy Winter Weekend, is planning a Spring Weekend in Vichy and hoping to reach out to an international audience. Watch this space for more information. 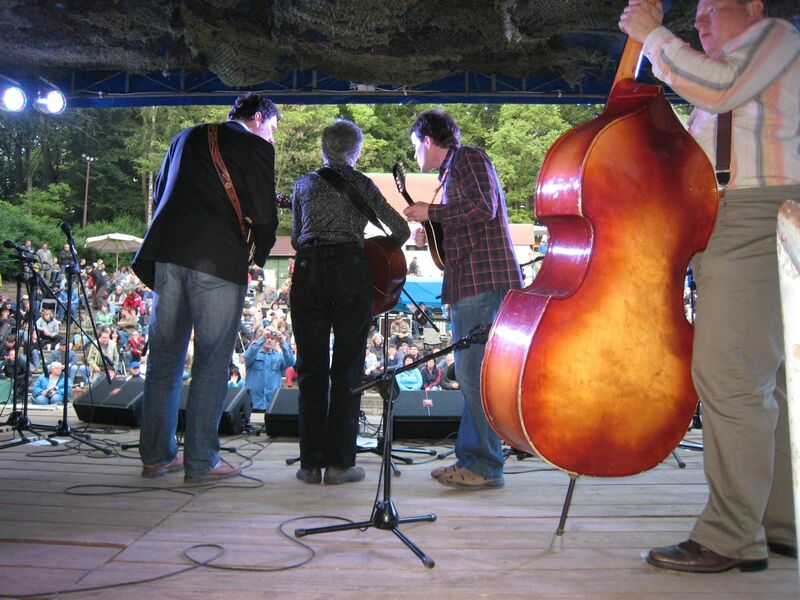 Country Rendez-Vous at Craponne, while essentially a country rock festival, remained true to its tradition of showcasing bluegrass bands with the Steeldrivers, Ronnie Bowman (in patnership with La Roche), and French high-energy rockabilly-bluegrass band Howlin Fox from Normandy. Georges Carrier, who has been leading this festival with wife Jocelyne for many years, is stepping down this year and retiring completely from the board. This left many people wondering about the future artist-booking policy. 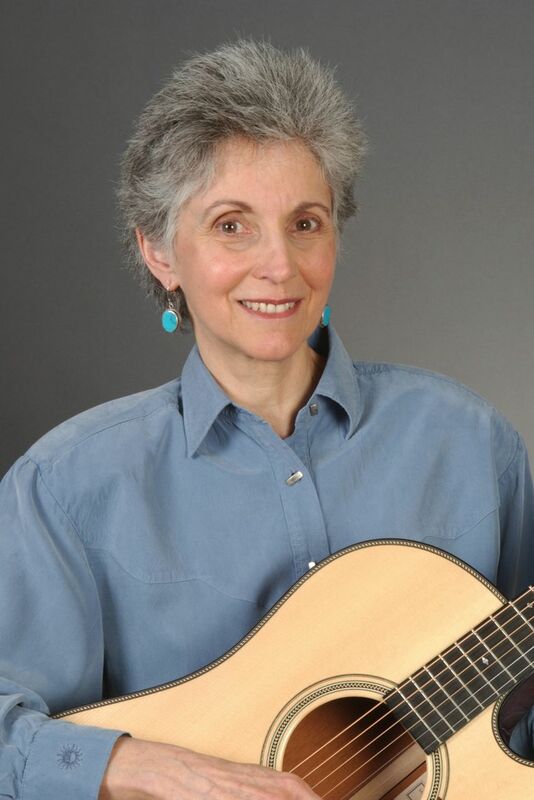 I am pleased to write that I have been in touch with new president Blandine Peline and she assures me that they want to continue to work with La Roche on bringing bluegrass artists to Craponne. As for La Roche Bluegrass Festival, we enjoyed another successful year with record attendance, in spite of the storm on Sunday night, which forced us to play the last two bands indoors in poor conditions. Sons of Navarone (B) were worthy winners of the contest ahead of Lazy Tater (NL) and Candy Floss (SK), thus breaking the Czech dominance of recent years! 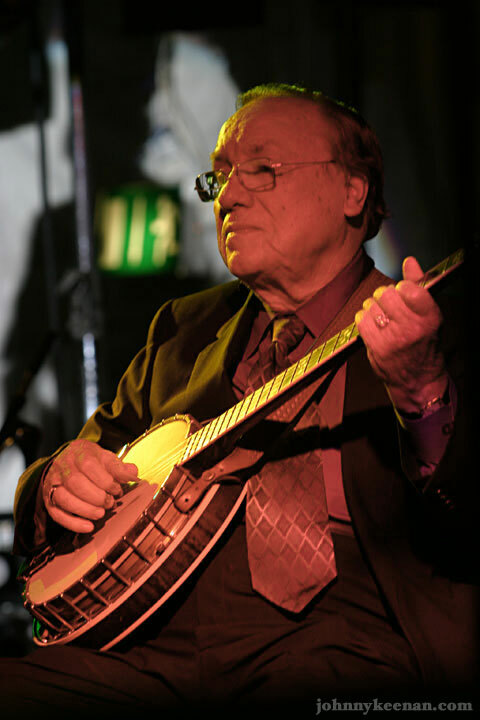 Ronnie Bowman was spectacularly good, playing many favourites from his back catalogue, and Bearfoot made a lot of friends with their modern take on bluegrass. Now that Nora Jane and PJ are moving on, it will be interesting to see what their next incarnation will produce. Hickory Project came back with a slightly changed lineup and continue to surprise with their modern hard-drive bluegrass with Coleman Smith from Texas excelling on the fiddle. Anthony Hannigan will be back next year with Hickory Project to lead the workshop, which once again proved a successful format. 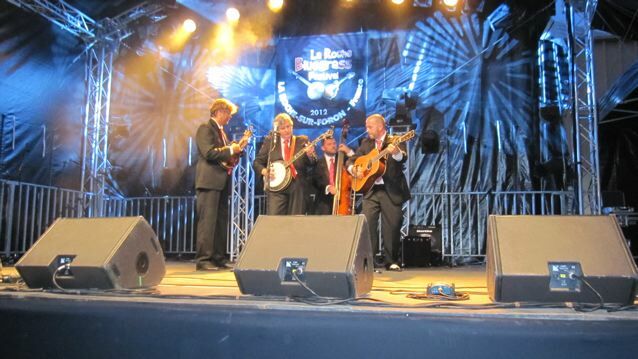 And so to the future and our next Winter Bluegrass Weekend to be held in Vichy the weekend of 31 October-4 November. It's a great weekend of jamming with a concert on Saturday evening. It is held in a major sporting complex and the infrastructure, accommodation and food on site is excellent. See the FBMA website (go to the forum) for more information. On 25 August 2012 Magdalena and Paolo Dettwiler, former chairman of the EBMA, got married in Dornach/Aesch, Switzerland. Present at the wedding were some well-known bluegrass personalities such as Angelika Torrie (editor of Bluegrass Europe magazine), Eberhard Finke (founder of Bluegrass Buehne/Germany) and Gary Reid (owner of Copper Creek Records and the Bluegrass Calendar), who flew in from Roanoke, VA, especially for the occasion. Paolo Dettwiler is a founder of the European Bluegrass Network and the European Bluegrass Music Association, a two-term member of the IBMA Board, and founder/creator of Bluegrass Europe magazine. He now concentrates on the Spring Bluegrass Festival Willisau (Switzerland) and Bluegrass in Basel, as well as picking and singing with the Country Pickers, who performed at the wedding reception [see photo below]. Paolo works as a teacher while Magdalena Dettwiler (née Dƚubak) is a toxicologist. as soon as possible (it should be there before 20 September). I will not have time and opportunity to send back leftovers; they will be left at the tables in hallways of the Convention Center, where people can take them during Fan Fest, after the trade show ends. Thanks to Oliver Waitze (left) of the New Acoustic Gallery (NAG) in Solingen, Germany, for the NAG's September 2012 newsletter, which can be downloaded as a pdf format document, or viewed on the news pages of the NAG website. 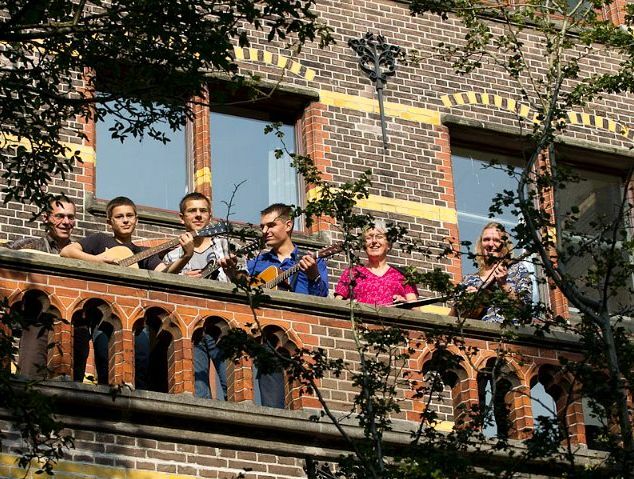 The newsletter includes items on a planned move by the NAG to a fine new location; details of new instruments; a new Celtic 5-string banjo book by Oliver Waitze, published by Schell Music; Oliver's flatpicking guitar workshop on 3 November 2012, and Jesper Rübner-Petersen's weekend mandolin workshop a fortnight later (17-18 Nov.). That weekend will also see the last 2012 concert at the NAG, to be given by the Trio Vibracao. Read the whole newsletter here. Summer was full of festivals (as you can see on the European BG festival map) including the 40th Banjo Jamboree in Čáslav, organised by the CzBMA, starring Eddie & Martha Adcock featuring Tom Gray and the Canadian band Oh My Darling. 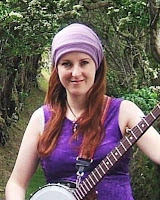 Luthier Rosťa Čapek with Iva Louková are busy working on the upcoming events: Blue Highway concert in Prague on 29 October; and on 4 December Bluegrass Jamboree with Audie Blay­lock & Red­li­ne, Be­ar­foot, Caleb Klau­der & Reeb Will­ms. They are also working on the European Bluegrass Summit which will take place on 15-17 March 2013 in Prague. More at the Čapek website. 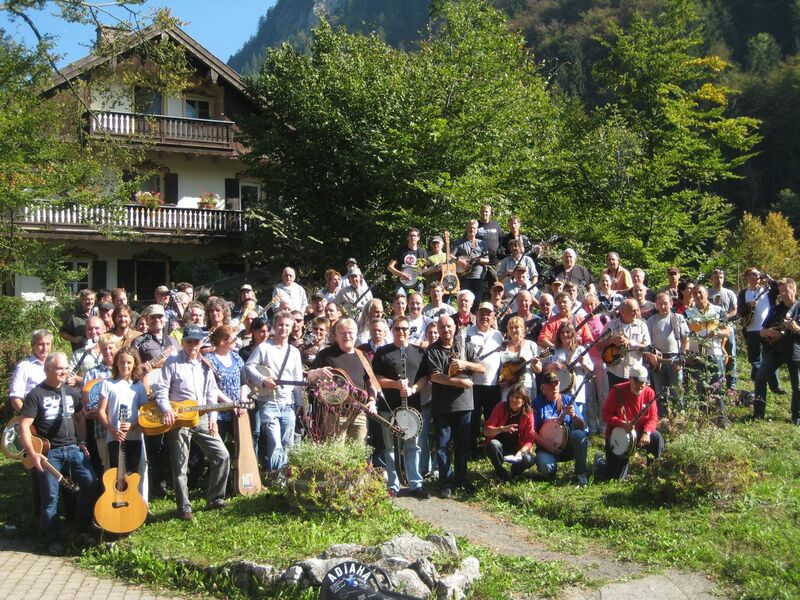 Special guests at the Summit will be Peter and Joan Wernick, whose Jam Camp will take place the following weekend in Prague, organised by the EBMA. 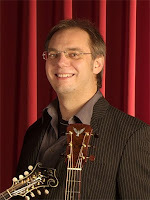 Banjo player Petr Brandejs will start the first European Wernick jam class in November in Novy Jičín, CZ. The details are being arranged. Autumn brings two bluegrass workshops: Ralph Schut's and Petr Vošta's Dilna s prasetem in September and Petr Brandejs's and Jindra Hylmar's workshop in Malé Svatoňovice in October (already sold out). 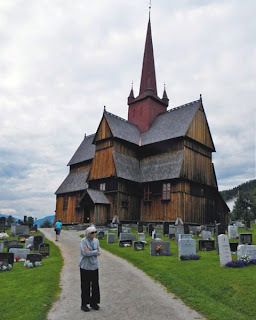 The latest e-newsletter from Laurie Lewis includes these and other pictures from a recent visit to Norway with family members. Above left, Laurie's mother (born in Norway) outside the stave church at Ringebu; above right, Hardanger fiddler (and shop attendant) at the Valdres Folkmuseum. 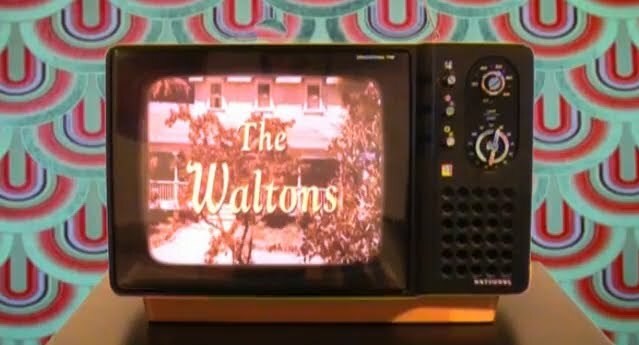 Read the full newsletter, with upcoming show schedule and other details, here. 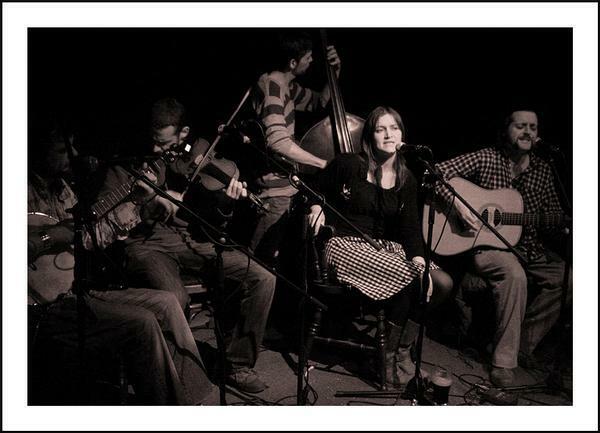 This picture of Irish 'neo-old-time' band I Draw Slow heads the 'Heard 'Round the World' international news section of International Bluegrass, the monthly newsletter of the International Bluegrass Music Association. I Draw Slow, who performed at the 21st Bluegrass Festival at Omagh, Co. Tyrone, Northern Ireland, over the past weekend, will be among the European artists taking part in IBMA's World of Bluegrass 2012 in Nashville, TN. Thanks to the operators of the eclectic 'Carreteres Secundaries' radio music programme in Spain, who are searching for good music in all quarters. 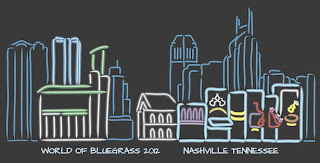 They already have two programmes about bluegrass, which can be heard here and here. More information is on the Carreteres Secundaries radio blog. Carreteres Secundaries can be contacted by e-mail, and is also on Ivoox, Facebook, and iTunes.